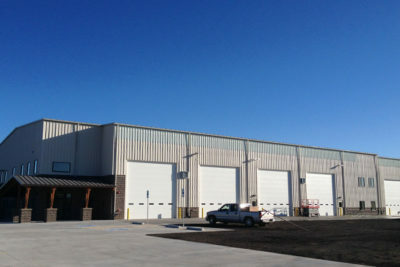 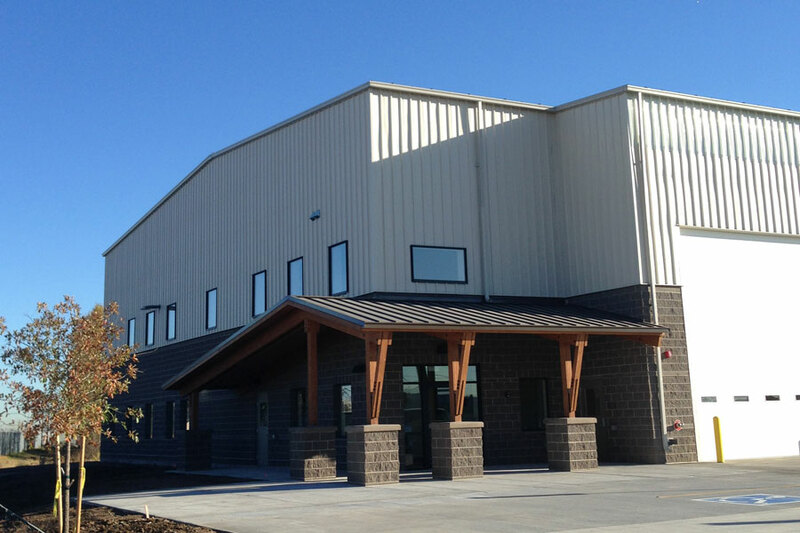 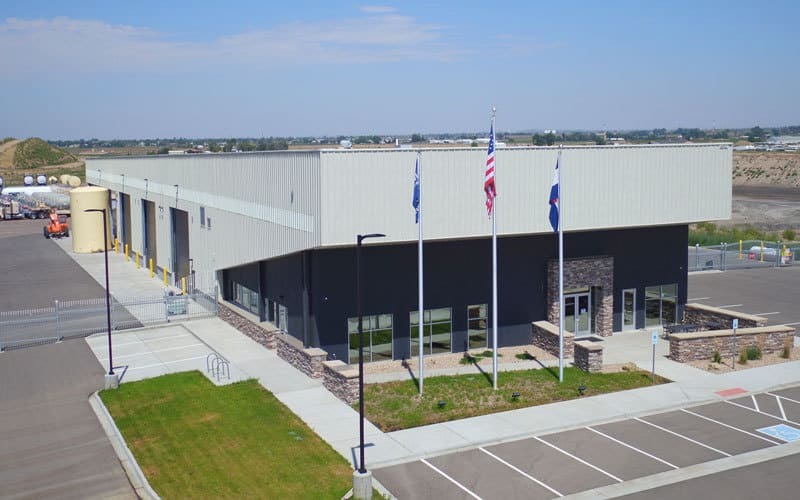 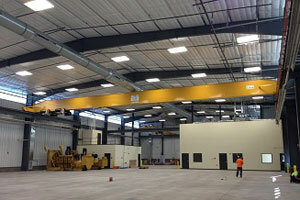 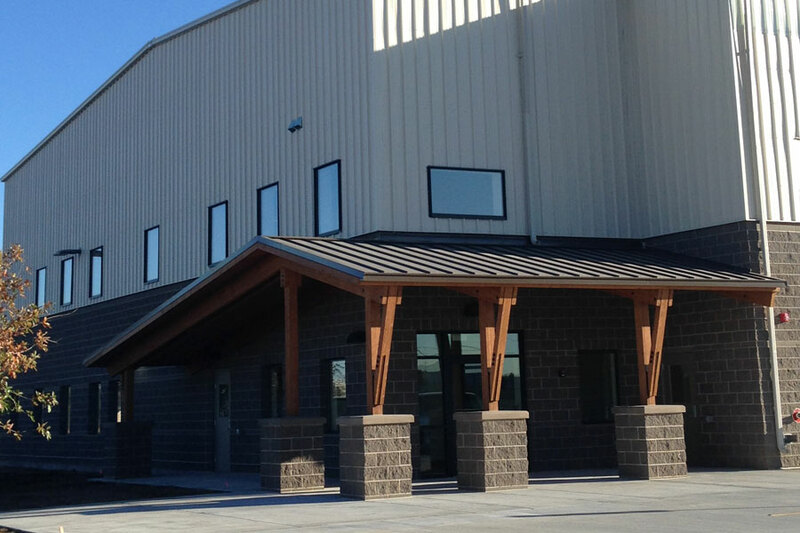 Constructed in Brighton, CO this building includes warehouse, shop and office areas and serves as the corporate headquarters for the client. Engaged as the Design/Builder for the project, Mishler Construction put together a team of consultants that were instrumental in the design of the project providing critical input such as cost saving options, constructibility review, system/material analysis, budget control and cost estimating. 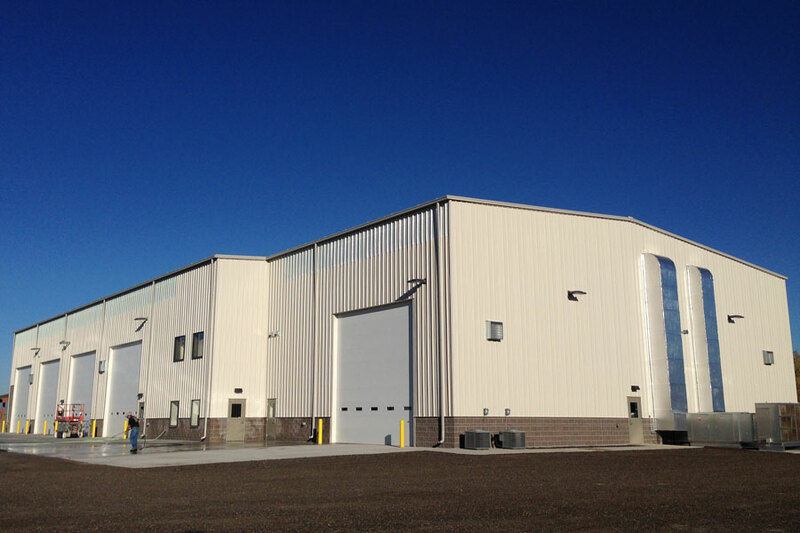 Structure is a Butler pre-engineered building with 100’ clear spans and utilizes multiple Butler products including light panels, wall panels and the Butler MR24 mechanically seamed roof panel. 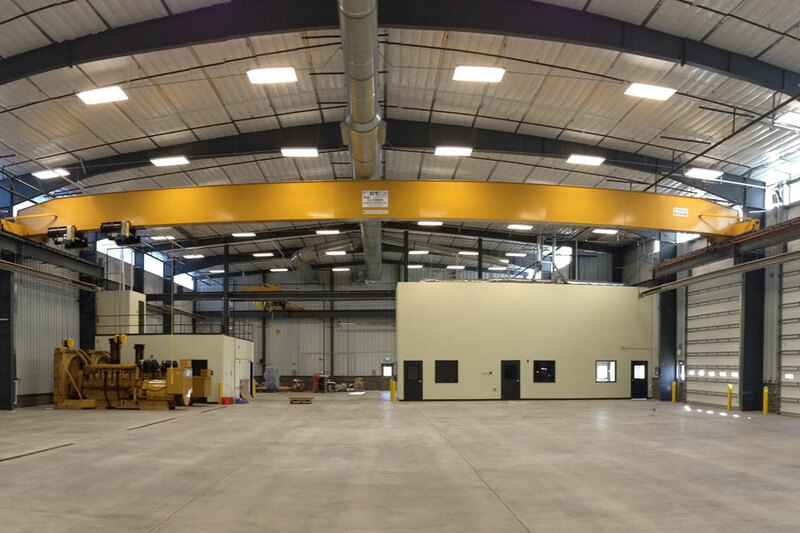 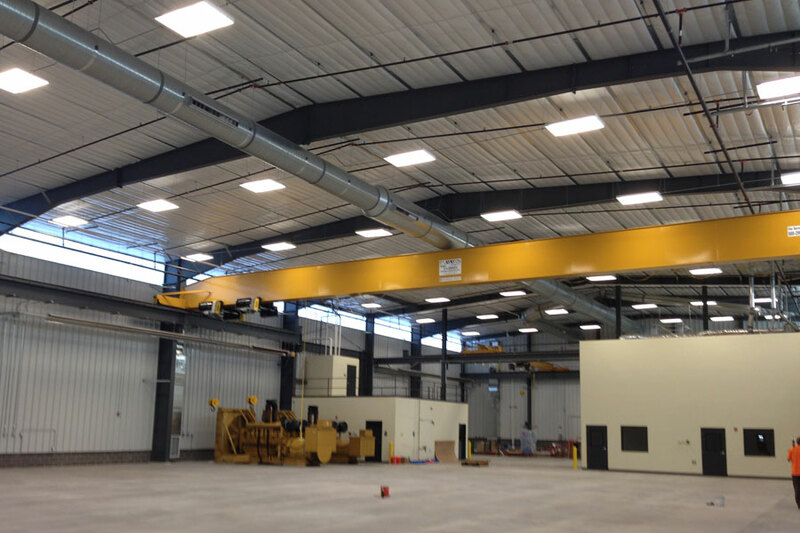 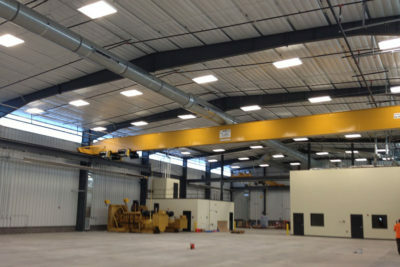 Other features included 20 ton and 10 ton overhead cranes, 3,000 sf of office administration area, caretakers apartment including sleeping quarters and kitchen, underslab floor drain system and complete site development of 3 acre site.